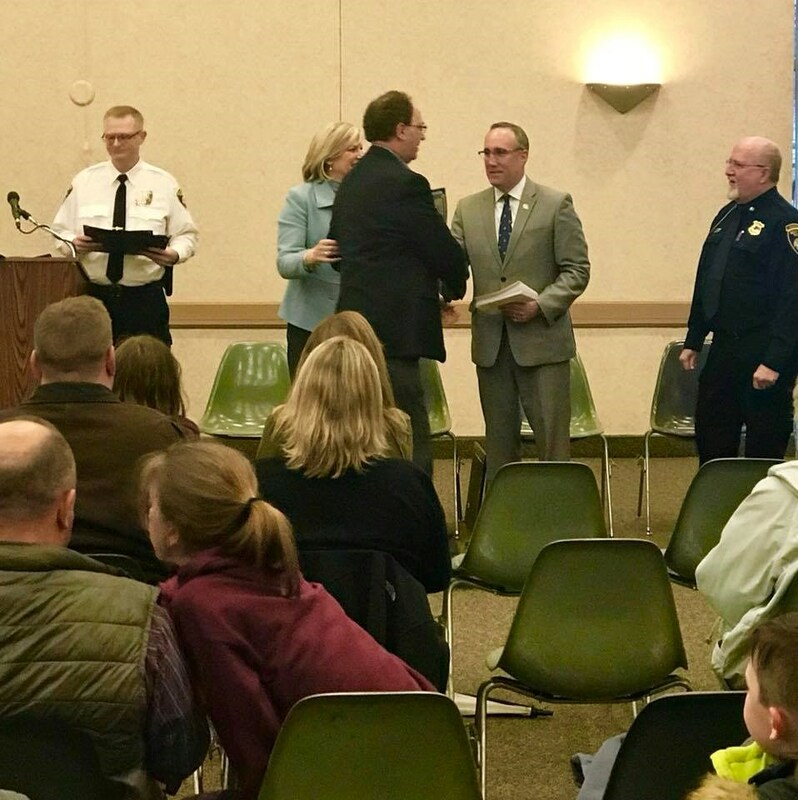 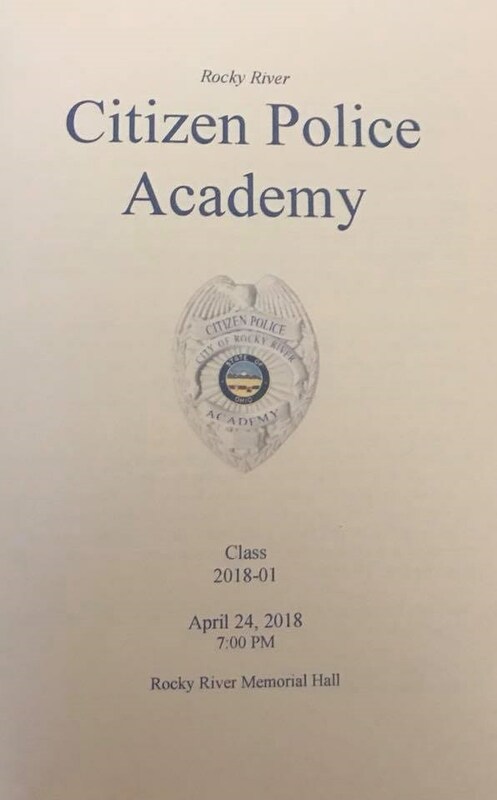 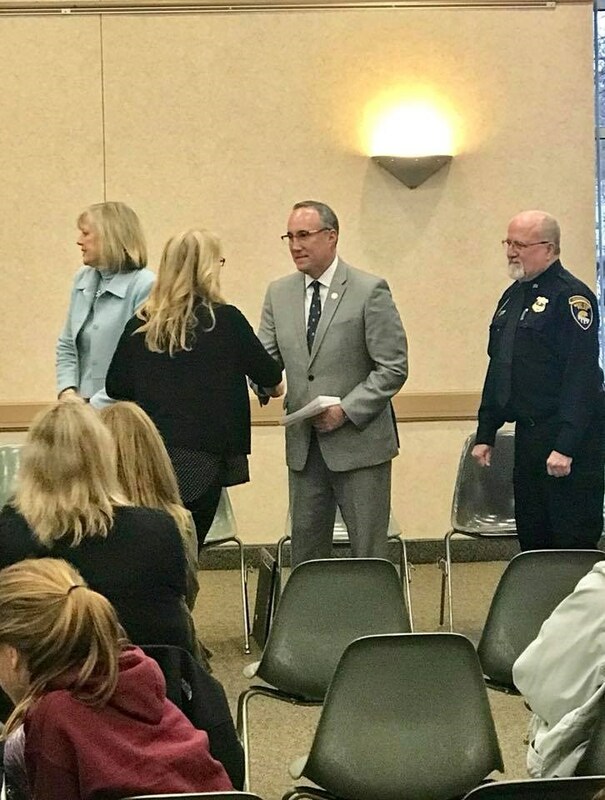 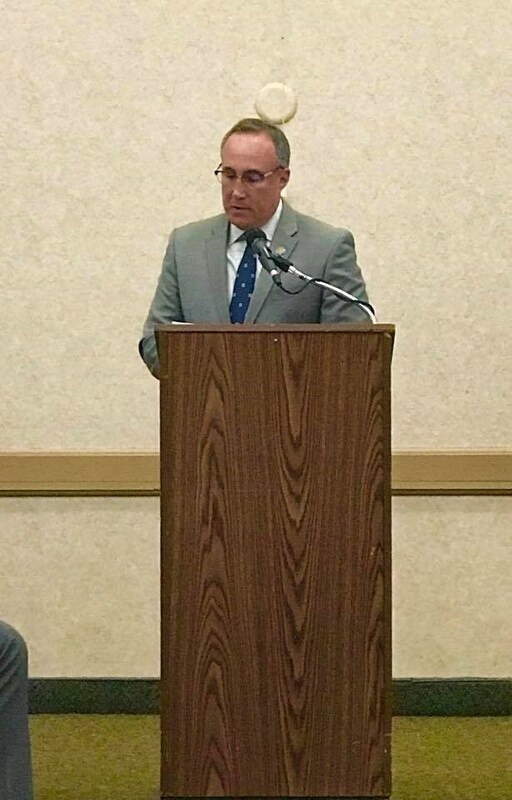 Thank you to the Rocky River Citizen Police Academy for the privilege of being asked to deliver the Commencement Address to the Class of 2018-01! 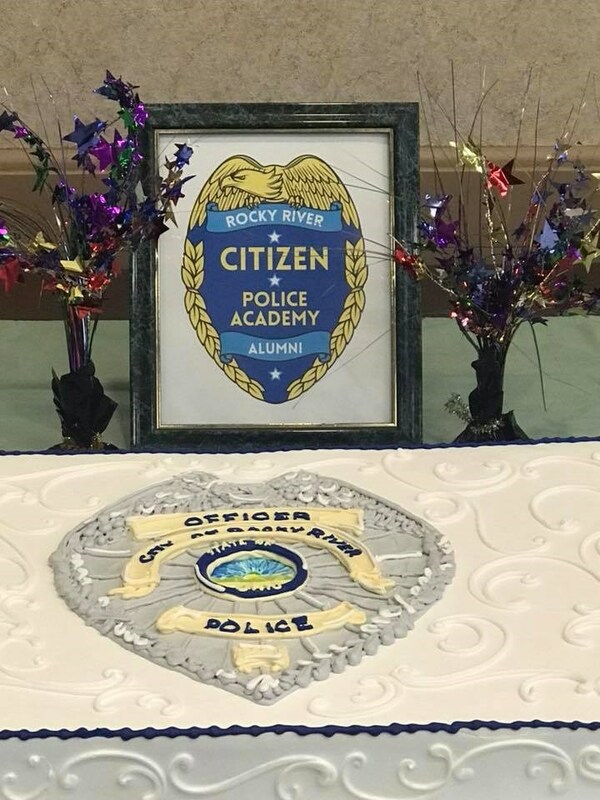 Congratulations and thank you for your all of your hard work and civic engagement to the city of Rocky River! 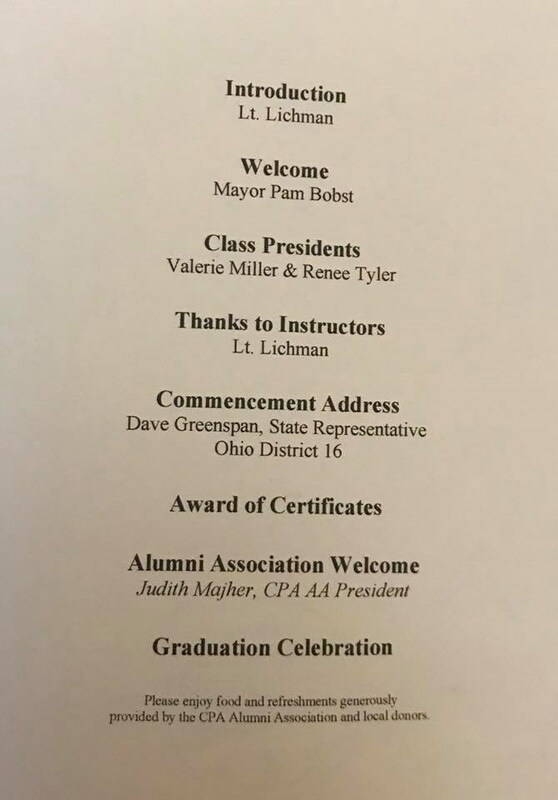 A special thank you to Mayor Bobst, Lt. Lichman, Valerie Miller, Renee Tylor, and Judith Majher.